Completing a household move on your own is a stressful task with all of the planning and effort it takes to execute it successfully. However, there are plenty of Salem moving companies to help you get the job done. In order to find the right fit, it’s understandable that you would want to research and compare all of the moving companies in Salem before making a final decision. Because Prestige Moving & Storage strives to make sure each customer is satisfied, we recommend that you consider the following items when choosing a provider. Van Line Affiliation Allied Van Lines ? 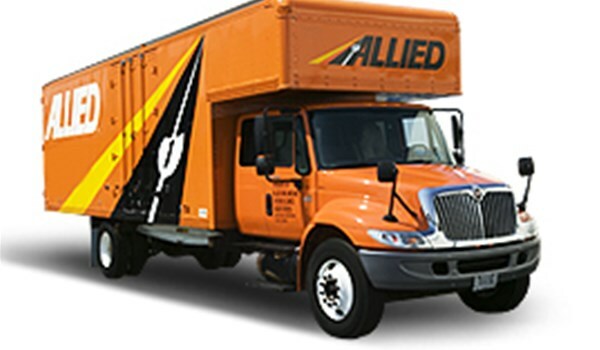 Women’s Choice Award (Allied Van Lines) ? Professional Memberships AMSA, International Association of Movers ? Years of Experience 25+ Years ? If you have any questions about our services, designations, or customer service philosophies, don’t hesitate to contact us at Prestige Moving & Storage. You can call to ask our representatives about all of the ways in which we set ourselves apart from other moving companies in Salem. To find out more about the cost of your move, you can take a few minutes to fill out our online quote form.